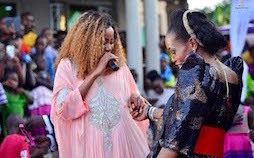 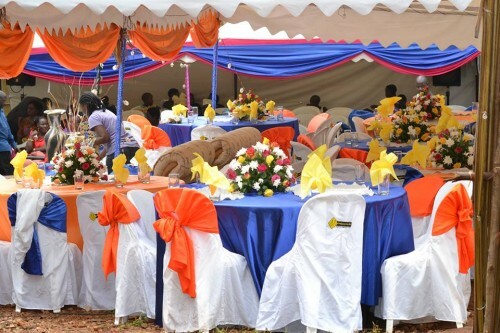 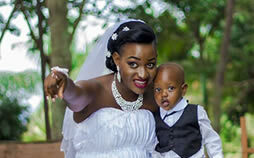 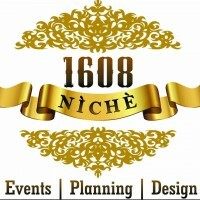 1608 Nìchè Designs - Kampala, Kampala, Uganda - Mikolo.com! 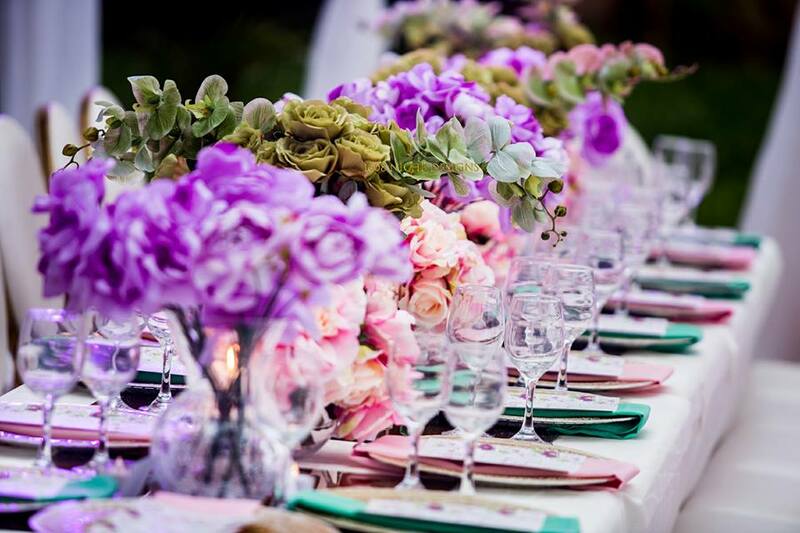 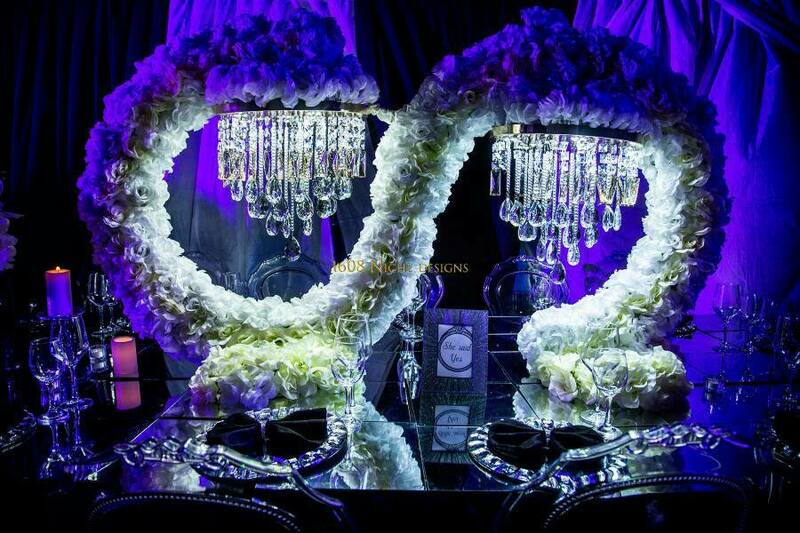 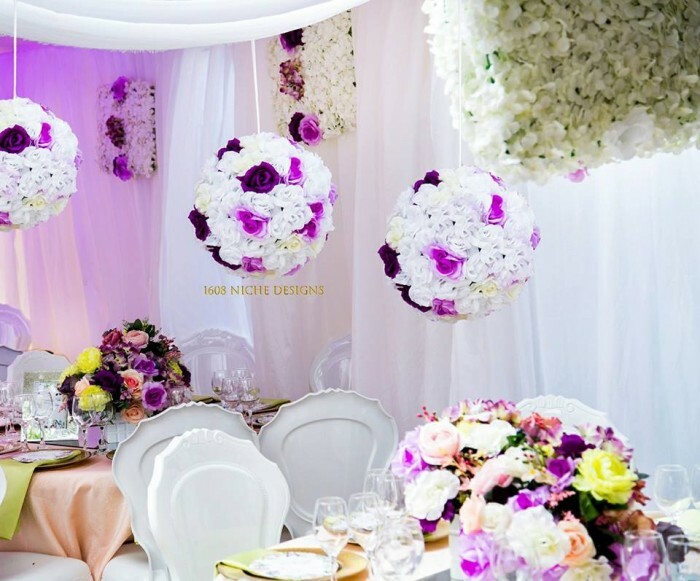 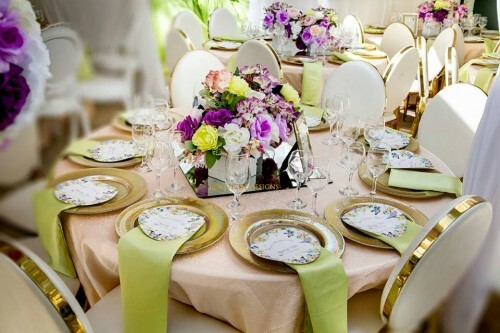 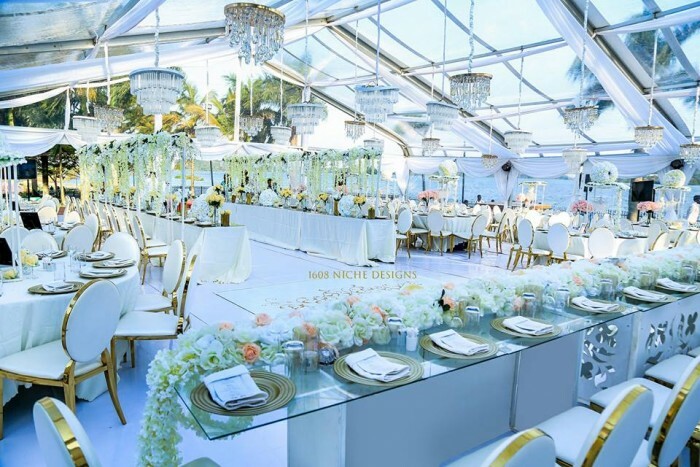 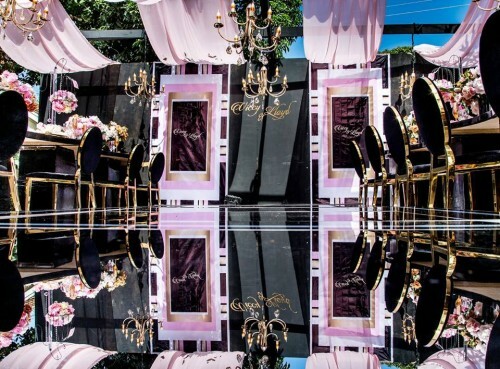 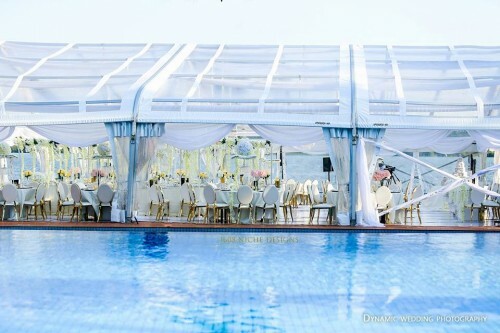 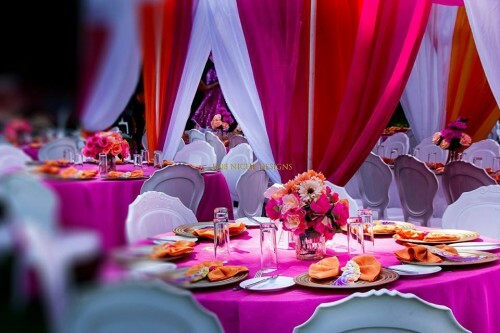 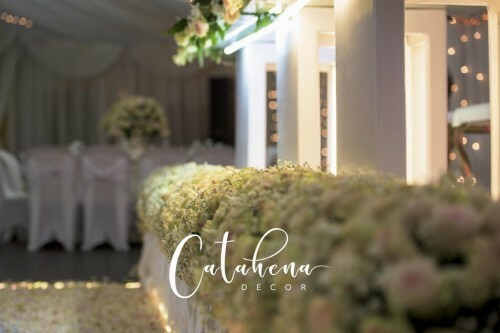 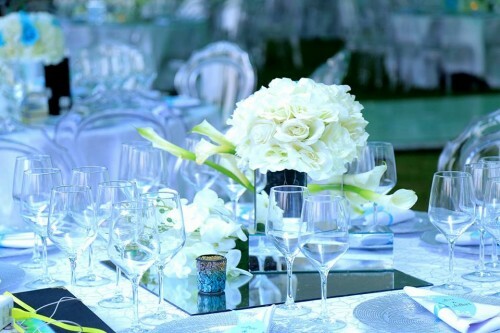 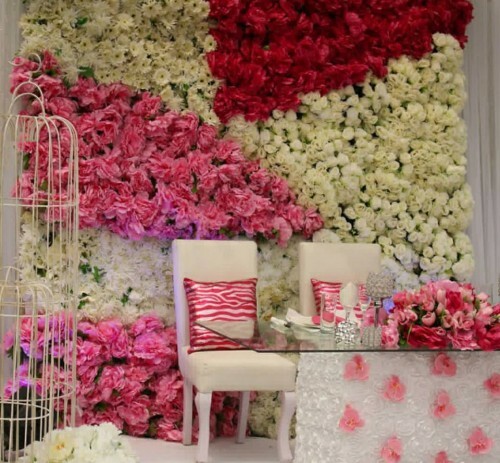 International think tank of luxury wedding design, bespoke bridal, event planning and coordination. We Transform wild imaginations into timeless picture perfect memories.